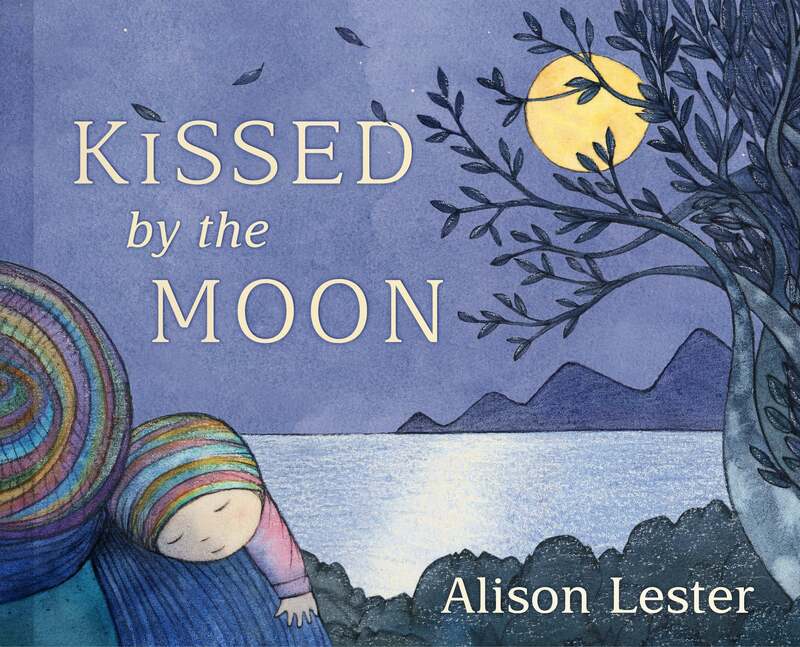 Australian Children's Laureate Alison Lester is one of Australia's most popular and bestselling creators of children's books. She has won many awards, including the 2005 Children's Book Council of Australia (CBCA) Picture Book of the Year Award for Are We There Yet? and the 2012 CBCA Eve Pownall Book of the Year Award for One Small Island. 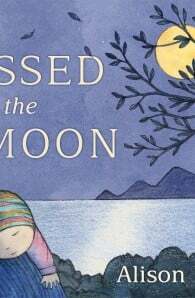 Her most recent picture books include Running With the Horses, a story based on the evacuation of the world-famous Lipizzaner horses from the Spanish Riding School in Vienna during the second world war; One Small Island, about the life and times of a World Heritage Listed island; Sophie Scott Goes South about a little girl's voyage to Antarctica; and Kissed by the Moon, a lyrical lullaby for small babies celebrating a child's wonder at the natural world. Alison lives on a farm in the Victorian countryside. She spends part of each year travelling to schools around Australia, helping students and teachers develop their own stories.